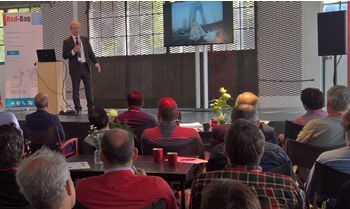 Red-Bag User Day April 12, 2017 - Delft - The former industrial building of Lijm & Cultuur created a splendid technical environment for technical presentations and sharing experiences. 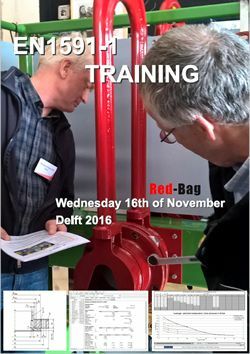 Red-Bag is conducting a training - November 16, 2016 in Delft. 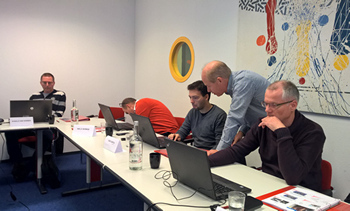 Red-Bag is conducting the training with the Biluna Validation software. 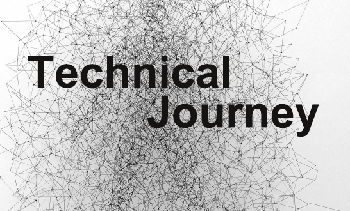 This software allows you to do an in-depth analysis of the calculation, individual formula and your input. The training uses this software extensively on real cases. 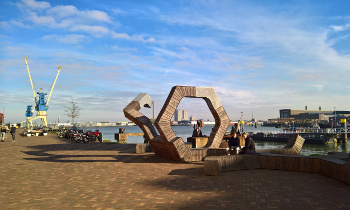 The participant will have to use the software to find the problems.